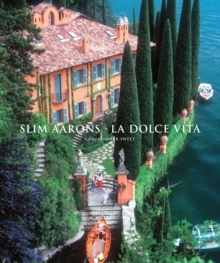 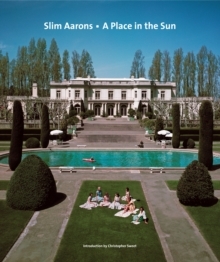 Slim Aarons: Women explores the central subject of Slim Aarons's career-the extraordinary women from the upper echelons of high society, the arts, fashion and Hollywood. 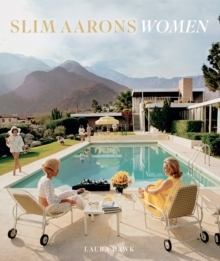 The book presents the women who most influenced Slim's life and work-and the other remarkable personalities he photographed along the way, including Audrey Hepburn, Jackie Kennedy, Diana Vreeland and Marilyn Monroe, all featured in unforgettable photographs. 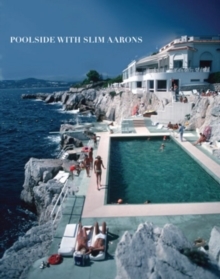 The collection contains more than 200 images, the majority of which have not appeared in previous books, along with detailed captions written by one of Slim's closest colleagues.